Lord + Heinlein | Should I Obtain Professional Liability Insurance? Doesn't my employer carry professional liability insurance? Yes, they should. 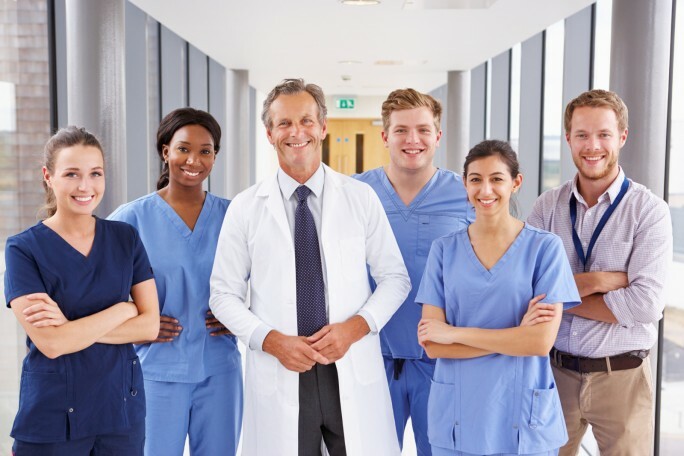 However, while their policy may provide coverage for your defense if you or the clinic or hospital are sued by a patient as a result of some harm they allege to have suffered as a result of your actions or inactions, your employer's policy will most likely not provide coverage for defense of your professional license before your licensing board. This is not surprising, since most complaints against Minnesota nurses to the Minnesota Board of Nursing are made by their employers. You should always ask your employer what protections their insurance policy affords you. Is it worth the cost of the premium to obtain professional license protection? Most of my clients come to me after having been terminated from a job, or during a time when they are very uncertain about their financial future. The cost of hiring a professional license defense attorney ranges anywhere from $3,000 to $20,000, depending on the level of legal representation needed before your licensing board. As a result, most of my nurse license defense clients have a difficult time coming up with the retainer amount needed to retain an attorney. However, if you are covered by a professional liability insurance policy, your insurer will provide you with coverage for attorney's fees and case expenses if you need to defend your professional license before your licensing board, taking that pressure off of you during an already stressful time. The premiums are relatively low for the protection you are affording your livelihood that you worked so hard to obtain. How do I obtain professional liability insurance? There are many well-known professional liability insurance providers for the licensed professions including nursing, social work, pharmacists, physicians and counselors. Below are some links to a few different insurance companies that provide professional liability insurance. You may be able to add professional liability coverage to an existing homeowner's insurance policy as well. I do not endorse the services provided by any of these companies and you will need to compare their offerings for yourself. Although obtaining a personal professional liability insurance policy is sometimes not a requirement of being a registered nurse or other licensed professional, none of my clients have ever complained about having insurance coverage when they need it.